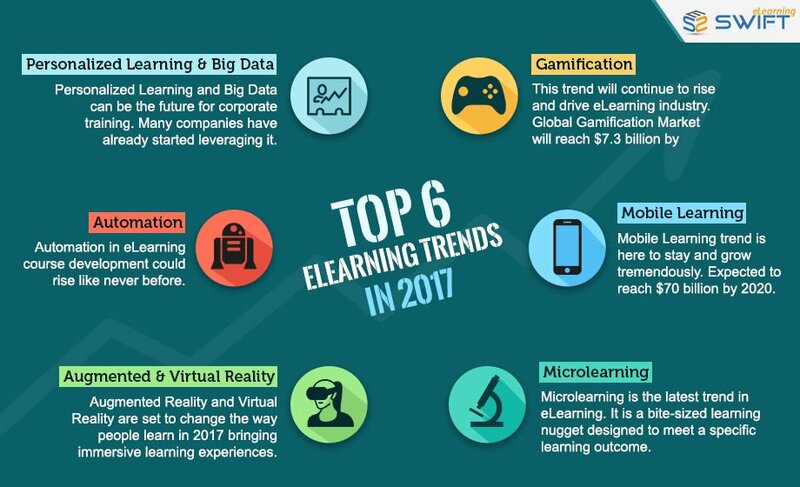 Syed Amjad Ali on Twitter: "Let's have a look at some of the elearning trends we have predicted. #swiftelearning #elearningTrends https://t.co/DPH7GYeRaK… https://t.co/TfWDRFfUEJ"
Syed Amjad Ali on Twitter: "Top 4 Books Every Elearning Professional Must Read #eLearningBooks #eLearningtrends #Gamification #topeLearningbooks https://t.co/5CwPDpKswv… https://t.co/KAgRbL60BL"
Syed Amjad Ali on Twitter: "Is Elucidat #Analytics a Replacement to Traditional LMS? #Elucidat #LMS #elearning #eLearningTrends #AuthoringTools https://t.co/4Kn5ukytdO… https://t.co/WVlYL6KzW2"
Syed Amjad Ali on Twitter: "Does Outsourcing eLearning/Online Training development Make Sense? 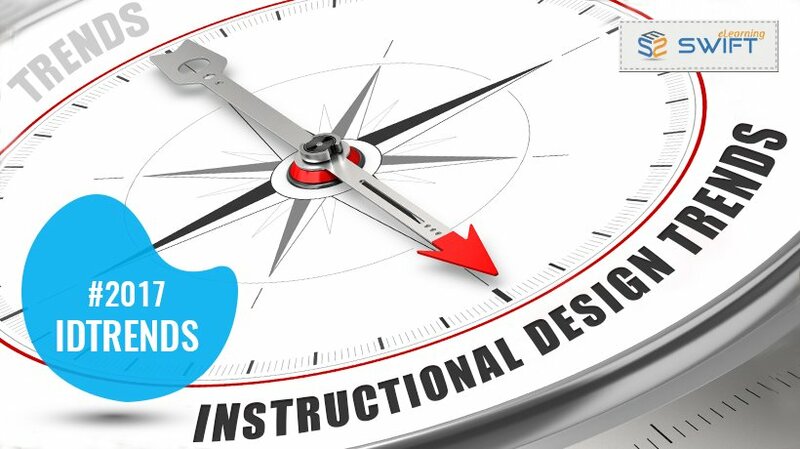 #elearning #outsourcing #eLearningTrends https://t.co/S26K09pdEy… https://t.co/jgIEt16wj6"